Welcome Dr. Soojin Chun as the Post Graduate Site Education Director for the Royal Ottawa Mental Health Centre. 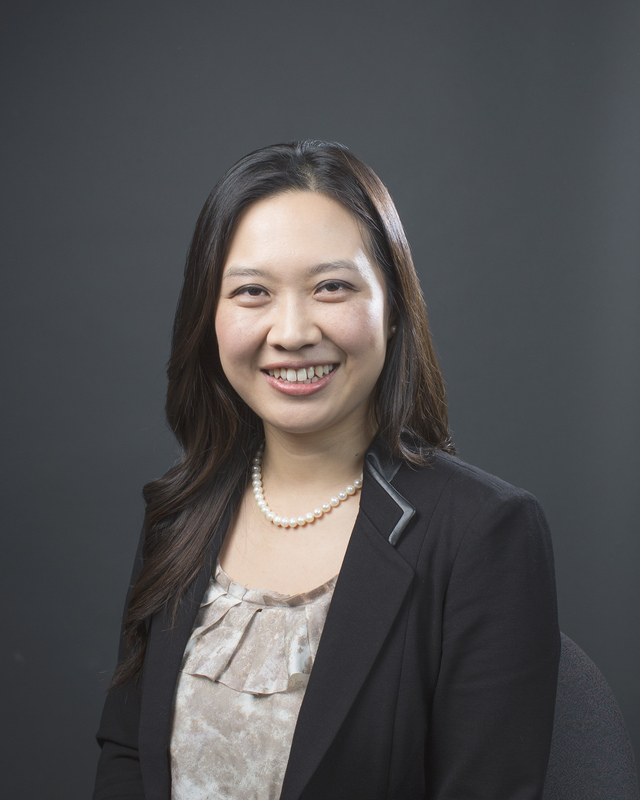 Dr. Soojin Chun is a graduate of the University of Ottawa medical school and completed her residency in psychiatry and fellowship in geriatric psychiatry at the University of Ottawa. She is a fellow of the Royal College of Physicians and Surgeons of Canada where she is also board certified in Geriatric Psychiatry. Dr. Chun’s clinical interests involve providing clinical care to geriatric patients primarily in outpatient settings. She is active in teaching both residents and medical students at the University of Ottawa. She has published a review paper for the Canadian Geriatric Society on management of insomnia in the elderly in 2016. Her research interests include investigating psychiatric factors affecting CPAP adherence in elderly patients. These efforts have resulted in several awards from the Department of Psychiatry at University of Ottawa, including the award for best research presentation in 2013 and the geriatric psychiatry resident award in 2014. Her work has been recognized by the Canadian Academy of Geriatric Psychiatry (CAGP) as she was awarded the CAGP resident research award in 2013. As a staff geriatric psychiatrist, she has taken a leadership role as education director for the division of geriatric psychiatry at the University of Ottawa.